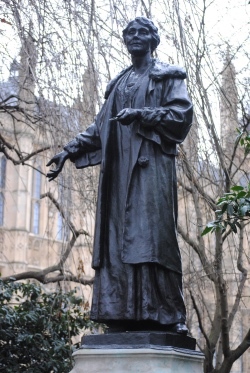 Hi there – the Pankhursts’ weren’t lesser known but many visitors to London aren’t as aware of this memorial given its location as, say, the statue of Queen Victoria outside Buckingham Palace. 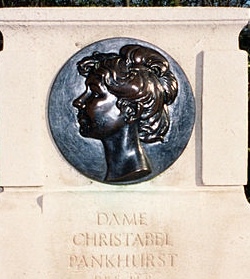 Most of the people whose memorials are mentioned in this series were very well known at the time, hence the memorials. Hope that helps explain why we selected this one! 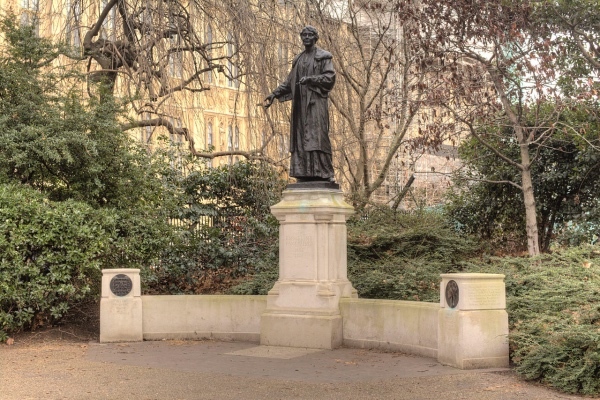 Why do you think the Pankhursts were among the lesser known memorials to women in London? After all, they were hugely famous in their day.